Futureworks Incubator’s Connecting to Manufacturers Workshop at A/D/O from SecondMuse on Vimeo. 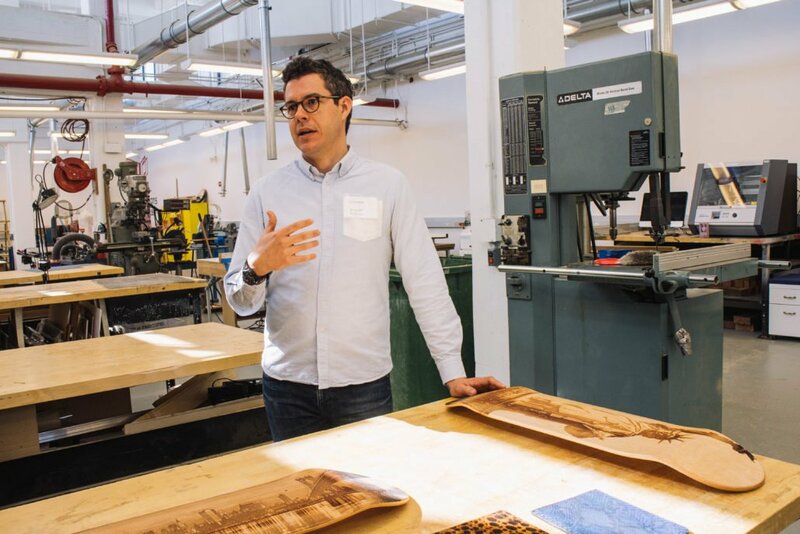 Futureworks Incubator’s recent workshop at A/D/O in Greenpoint focused on connecting to manufacturers, brokering deals and negotiating pricing. 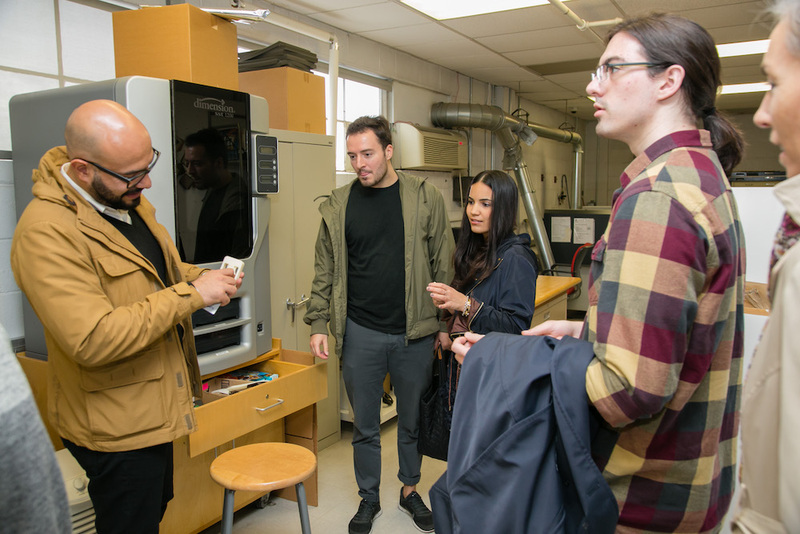 The Connecting to Manufacturing discussion was led by Voodoo Manufacturing Cofounder Jonathan Schwartz, Boyce Technologies’ Tom Powell, RockPaperRobot Founder Jessica Banks, PENSA Cofounder Marco Perry, PlayDate Founder Kevin Li and NYCEDC’s Stacey Weismiller. One gem in particular: Work with manufacturers who are transparent about their limitations, lead times and production costs. We’ve shared the most important takeaways here, a video of the workshop as well as photos from the event. A big thank you to our facilitators and to A/D/O’s Ben Scheim. Futureworks Incubator is an NYCEDC initiative that’s designed and run by collaboration agency SecondMuse. Sign up for future workshops here, and join Futureworks on Instagram and Twitter.